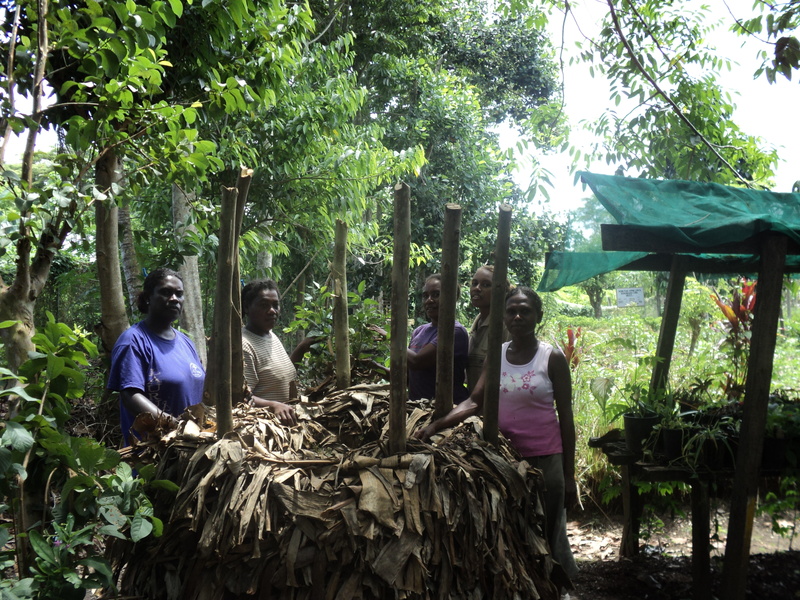 Conserving seeds in Solomon Islands was usually done informally with different methods used by farmers in parts of the Solomons. As a result, most seeds hardly ever germinated and some varieties were even lost altogether. Seed saving at the household level and through farmer networks is an important part of food security. KGA has recognised the importance of conserving seeds for the next planting season because any lost seeds sometimes will never be found again, if they are not properly maintained or stored. In addition, losing valuable seeds means losing crop diversity and so it is a lost to food security. This has become a reality in most parts of the country where indigenous varieties were lost and as a result introduced varieties were substituted. Even so, in order to maintain production and better yields, a proper seed production process has to be done. KGA has been practicing Seed Saving for some years now and is training other farmers to adopt the practice in order to maintain production and food security for their own families, as well as to sale for income. Over the last two weeks from 8th – 19th November 2010, a Trainer of Trainer program was conducted for 4 KGA partner representatives from 4 provinces, namely Sausama (Western), Sasamunga (Choiseul), Vuranini (Guadalcanal) and Boro’oni (Makira/Ulawa). The program was facilitated by KGA’s Seed Curator Miss Rita Amiki and covers various practical farming methods/ techniques. These includes composting, mulching, table & basket gardens technigues, liquid manure application, legume plants, crop rotation, seed production process including packaging. The participants are expected to impart the same training to other rural farmers and PMN members within their communities. The ToT program is part of KGA’s ongoing activity under the AusAID funded “Strengthening Food Security and Rural Livelihood” project. The KGA supported Planting Material Network collects and shares seeds that are suitable for seed saving. 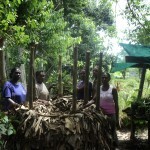 Contact Rita Amiki at Kastom Gaden for more information on seeds available and seed saving training.